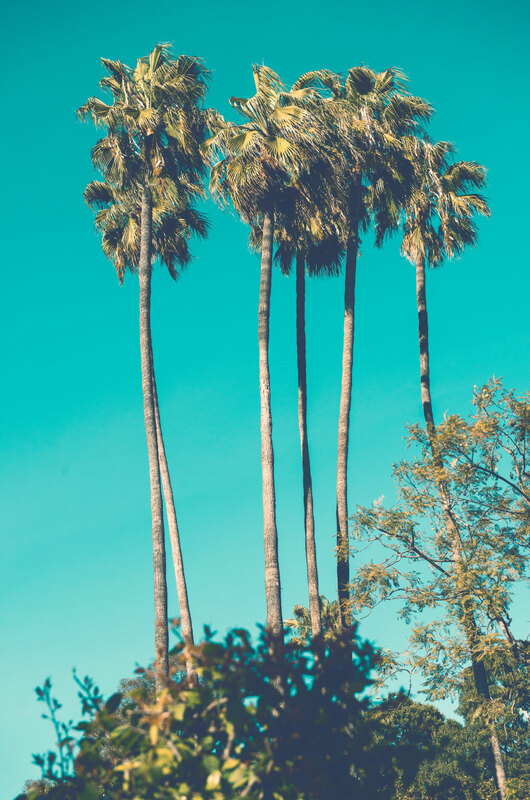 Brought to the U.S. from Brazil, Queen Palm Trees are grown throughout the U.S. in places that have winter temperatures that don’t drop below 20°, like Arizona. In the South West, Queen Palms are a very popular tree that gives landscapes a lush, tropical look. They grow to be between 15-40 feet tall and do not have an invasive root system. While Arizona can provide Queen Palms all the sun they need, Arizona cannot provide the necessary nutrients needed in their soil. Queen Palms thrive off of acidic soil, which is the opposite of Arizona’s dry and alkaline soil. So, to make sure Queen Palms stay healthy and strong in the desert, it is important to give them the right kind of fertilizer. Manganese is a nutrient that the desert unfortunately lacks, but is vital to the health of Queen Palms. Since the desert is in such short supply of manganese, the best fertilizer for Queen Palms would be a fertilizer that is a very specific, manganese-rich formula. Spikes are embedded into the moist soil a couple feet from the tree. The combination of water and fertilizer helps the tree absorb the medicine to its roots. If your tree is in bad condition, an injection of the manganese fertilizer into the tree itself might also be necessary. Along with feeding Queen Palm Trees fertilizer that is rich in manganese, it is also important to water it. Queen Palm Trees’ roots are shallow and extend laterally into the soil. 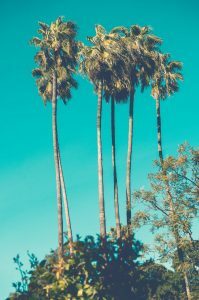 Deep watering will do little good for Queen Palm trees and should instead, be watered in a wide area to allow water to soak into the soil 4-feet deep. Having a professional come and inspect your Queen Palm Tree may be the best course of action if it does not look healthy. At Green Keeper Tree Care, we are certified professionals and can help bring your Queen Palm back to health and ensure it remains healthy.